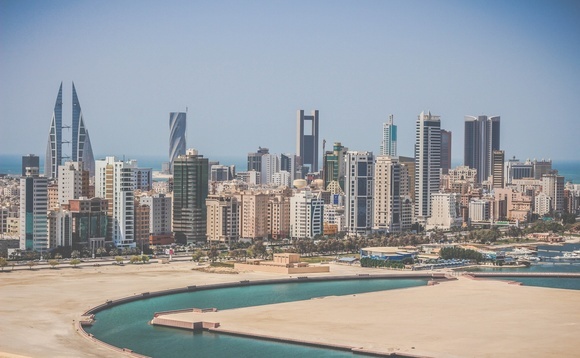 Bahrain is reviewing a change in the law, which would limit expat contracts in the public sector to a maximum of two years. A bid to restrict foreign workers that happens at the same time as Dubai reveals it has issued a total of 679,389 entry permits for expat residents from GCC countries in the last two years. The Bahrani parliament has already approved a proposal to replace all foreign civil servants with Bahrainis within four years. That proposal is now being reviewed by the Cabinet, but in the meantime a parliamentary committee is also studying a 24-month cap on expat government jobs. "15% of Bahrain's public sector workforce is currently expat," said parliament's legislative and legal affairs committee vice-chairman Ali Al Nuaimi. "We want contracts to be handed out on a two-year basis without being renewed, so a suitably trained Bahraini can take the job immediately afterwards," he added. We want contracts to be handed out on a two-year basis without being renewed, so a suitably trained Bahraini can take the job immediately afterwards"
In addition to proposing the complete Bahrainisation of the public sector, parliament last month launched a probe into the government's recruitment of expatriates. As Bahrain closes its borders to expats, Dubai is still a proeminent destination for expats in the region. Omar Ali Al Shamsi, assistant director general for Entry and Residency Permits, told Gulf News daily that his department issued 321,109 entry permits to GCC expat residents last year compared to 358,280 in 2017. "Our visa department is operating round the clock for (expat) residents in GCC countries to apply for entry permits. While GCC nationals don't need to apply for entry permit visas, expat residents from the GCC need to use the website or the GDRFA app. After we approve the permit, we send an email to the applicant with an e-visa to travel to UAE," Al Shamsi said.